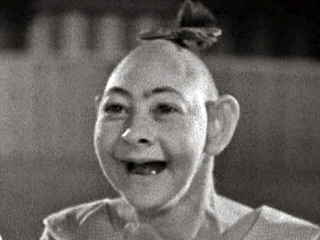 Elvira Snow (March 1, 1901 – November 1, 1976), also known as Pipo the Pinhead, had an abnormally small and pointed cranium. Although she only had the mental age of a five-year-old, Elvira’s childlike exuberance and eternal innocence greatly influenced those around her. She typically dressed in a muumuu.